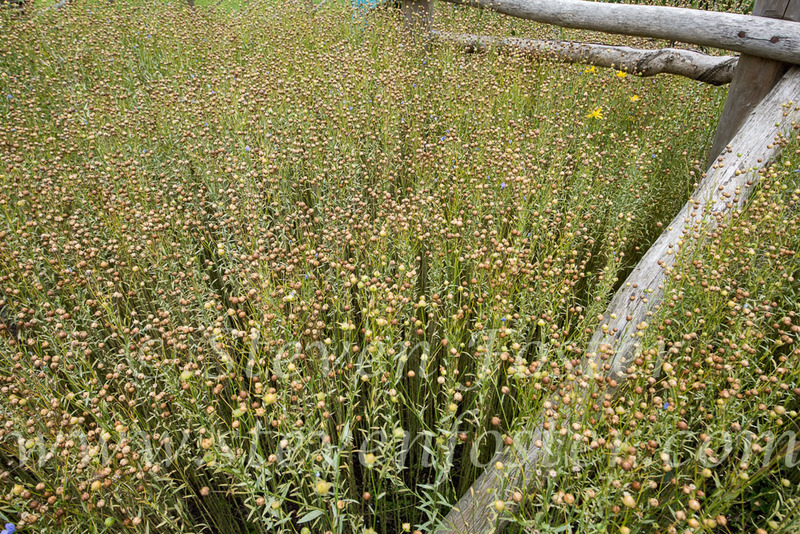 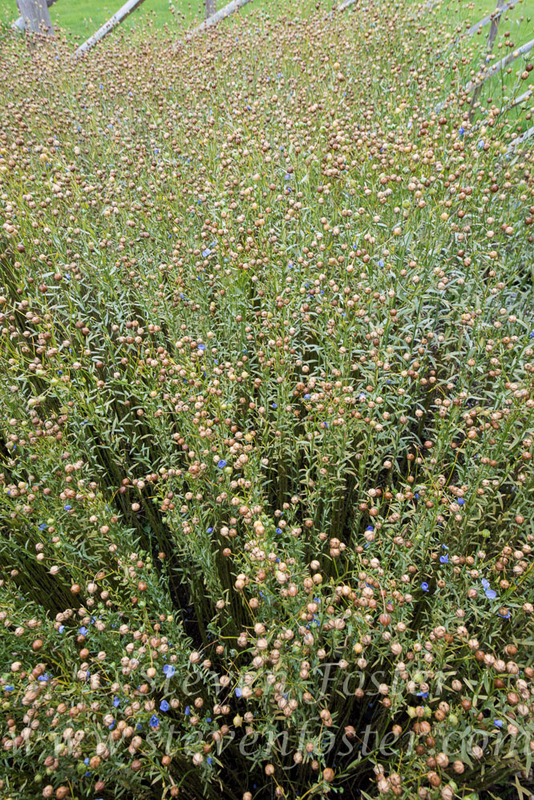 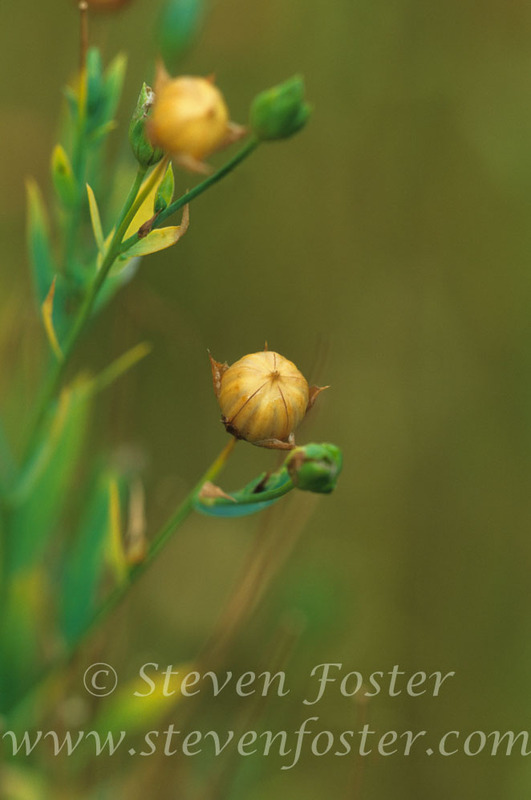 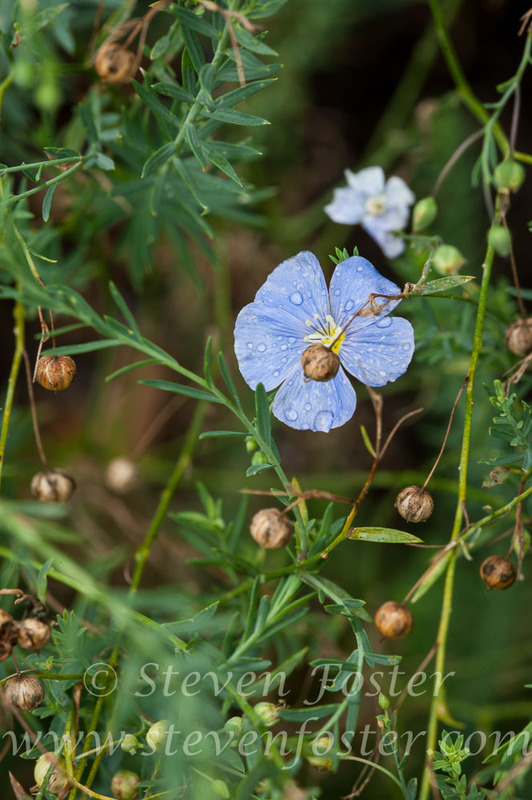 Linum usitatissimum, Flax, Flaxseed, Flax Seed, Linseed. 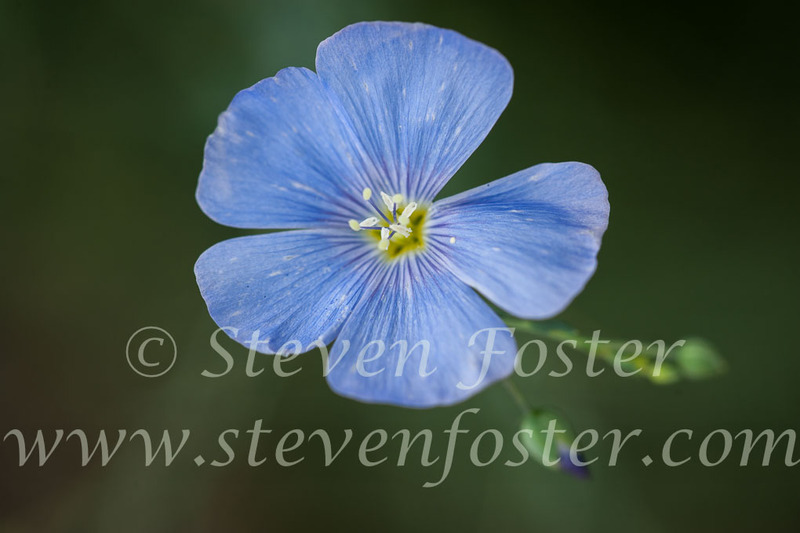 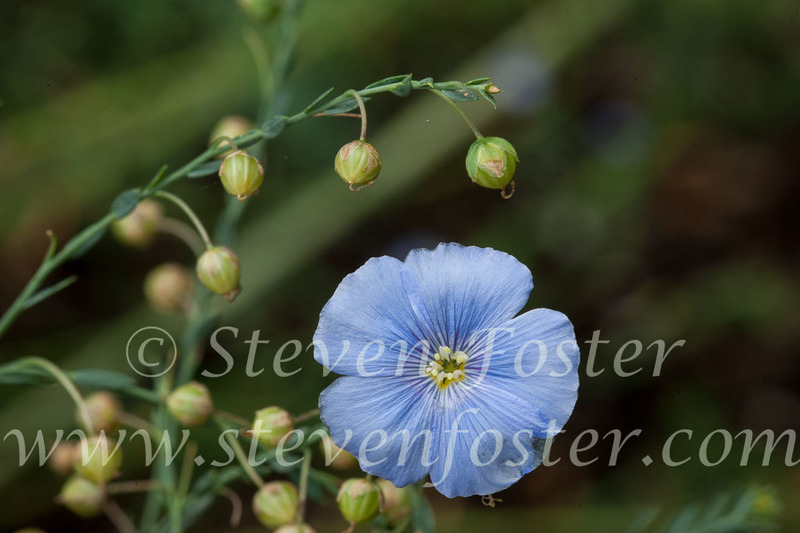 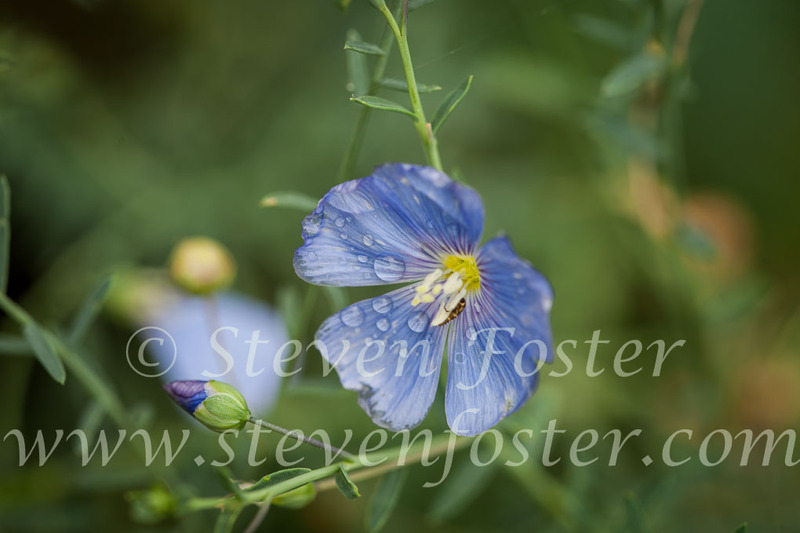 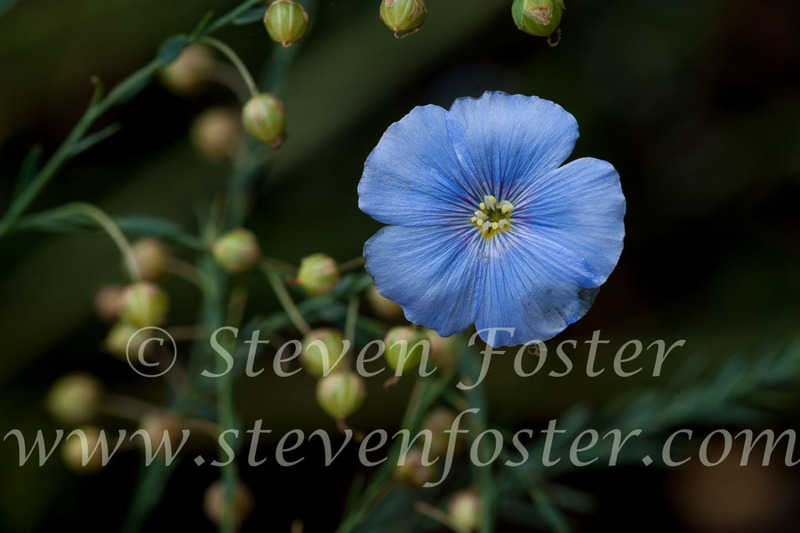 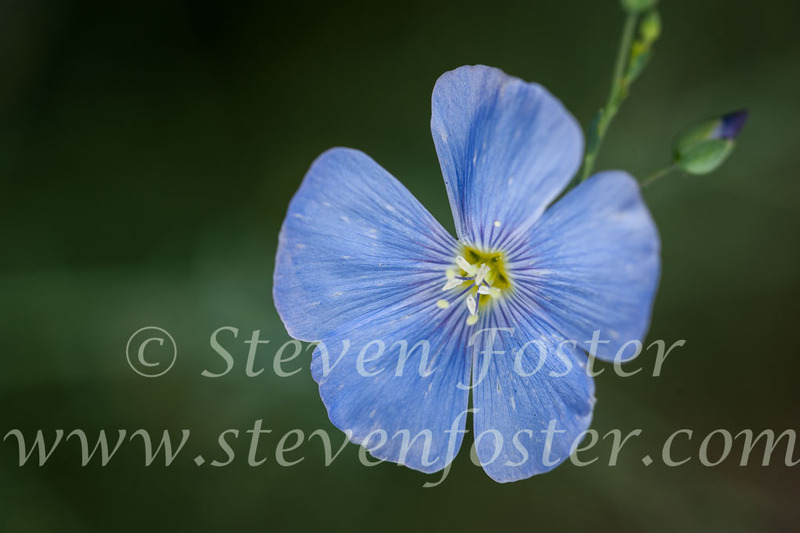 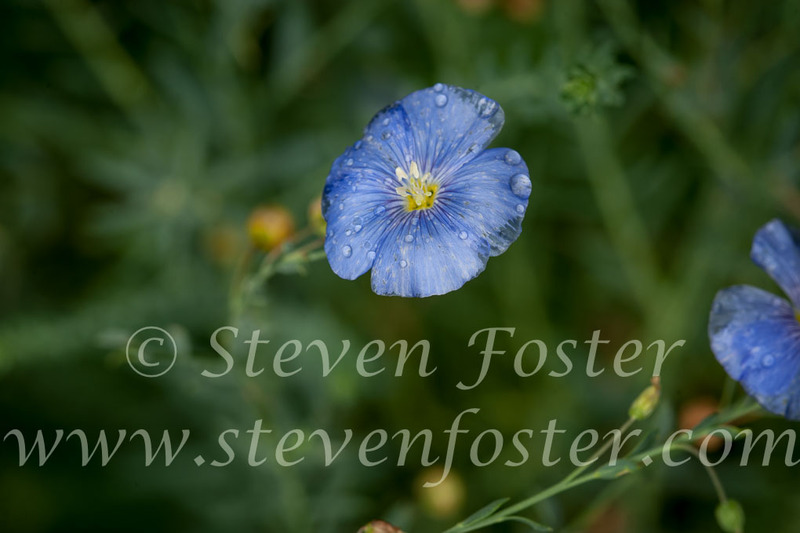 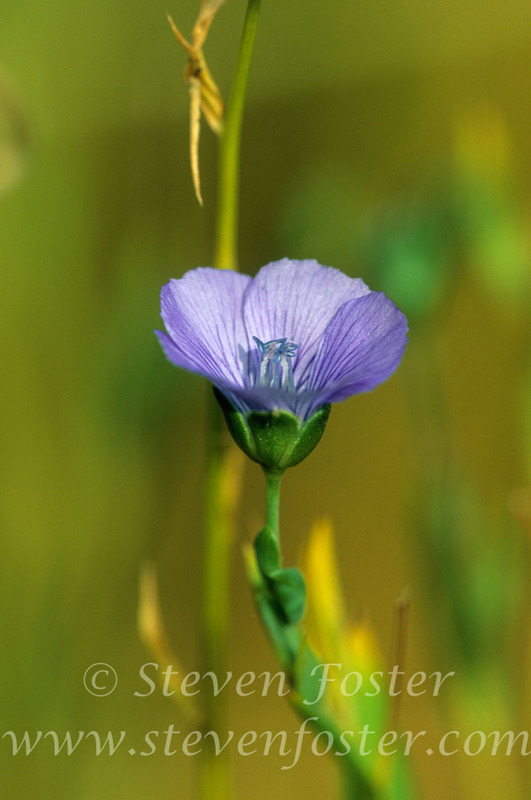 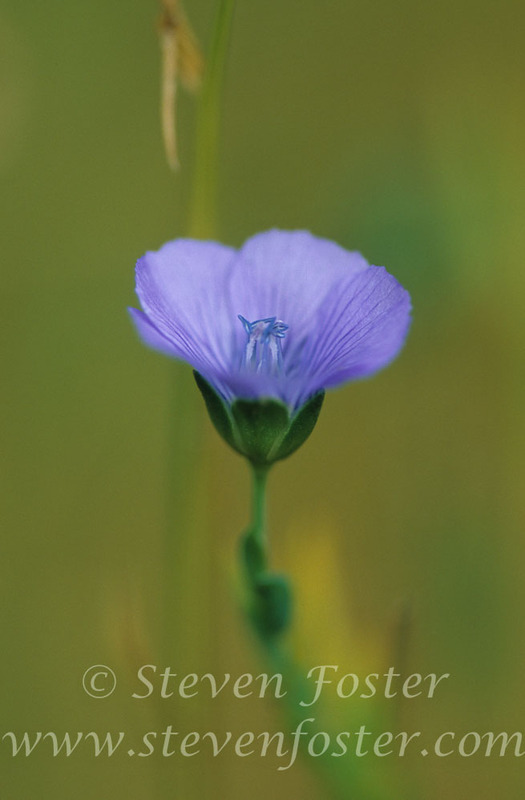 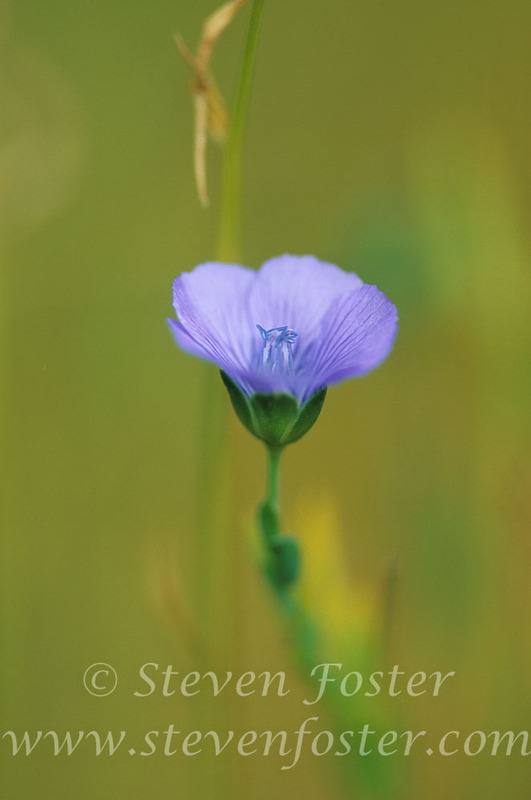 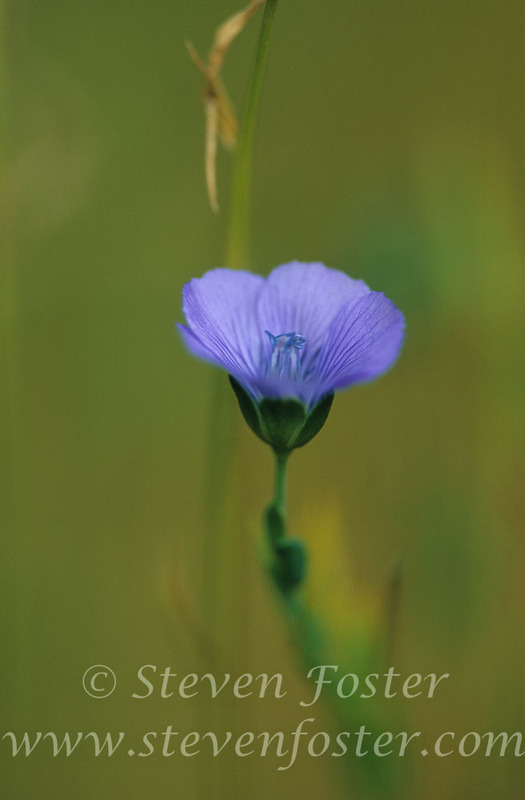 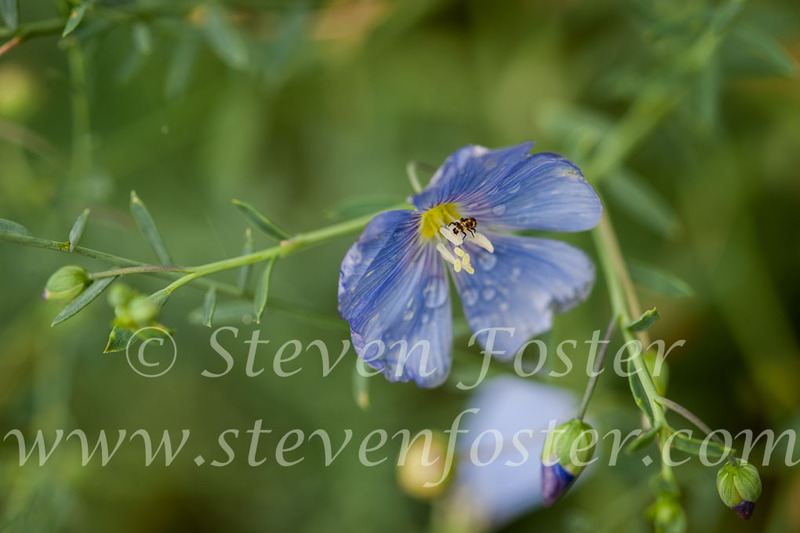 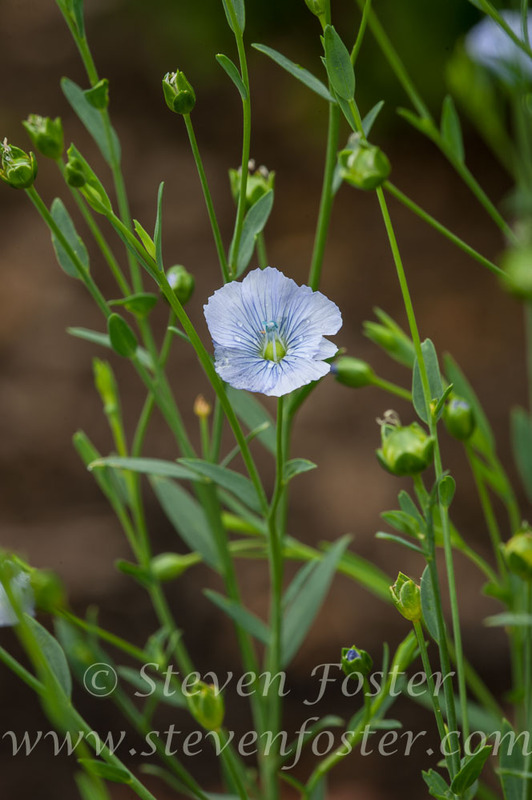 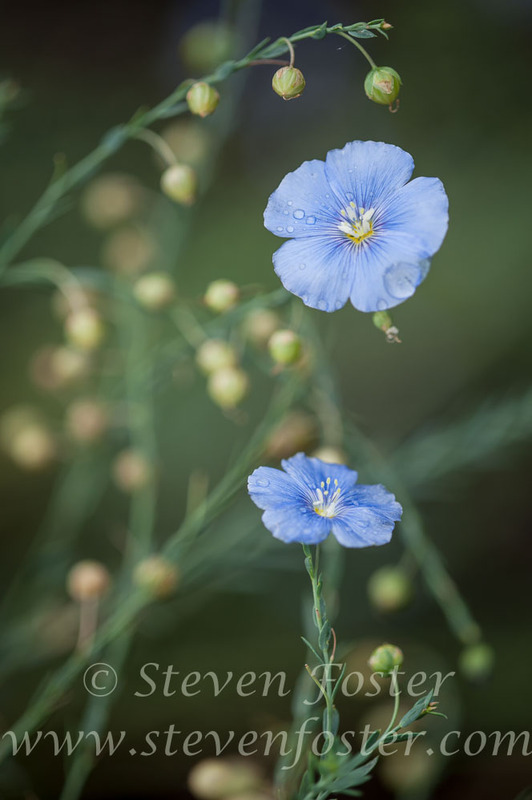 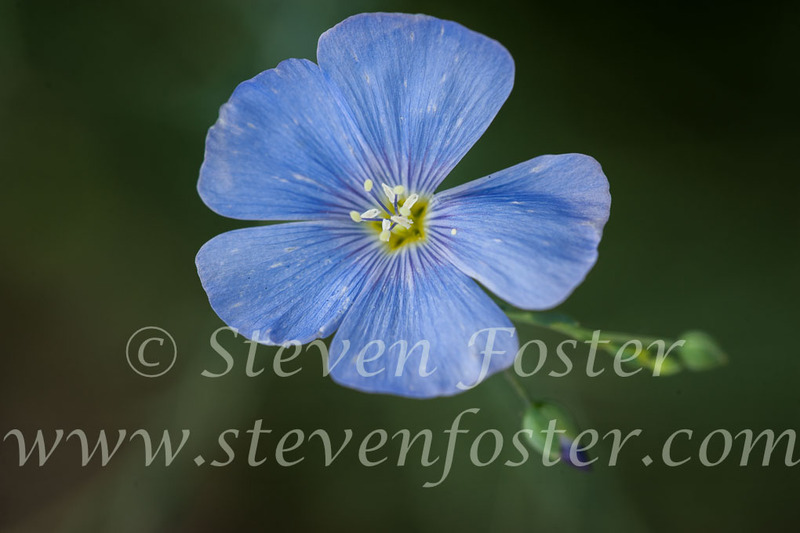 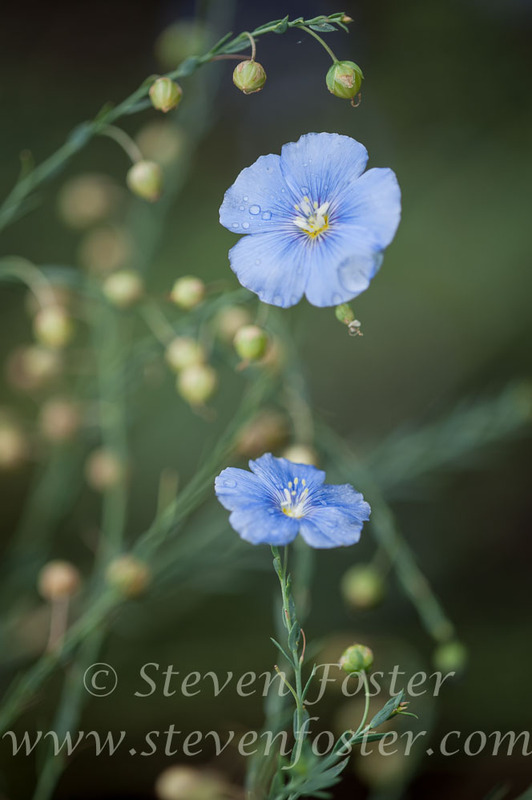 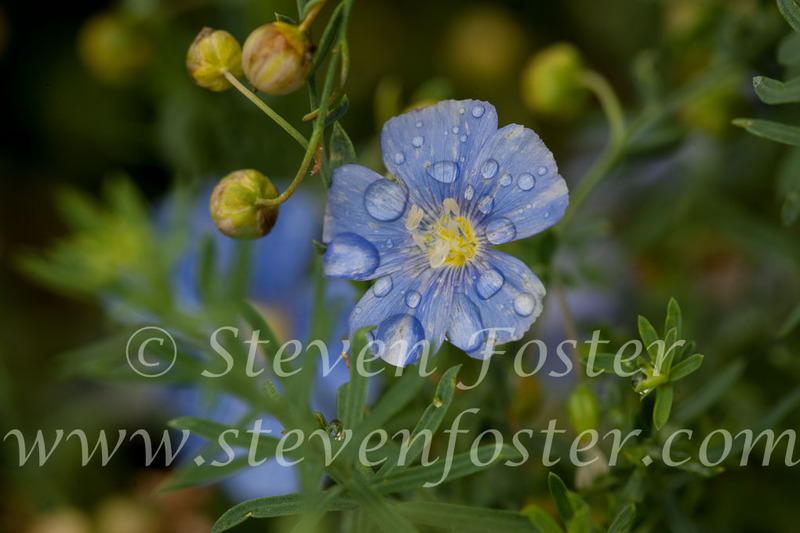 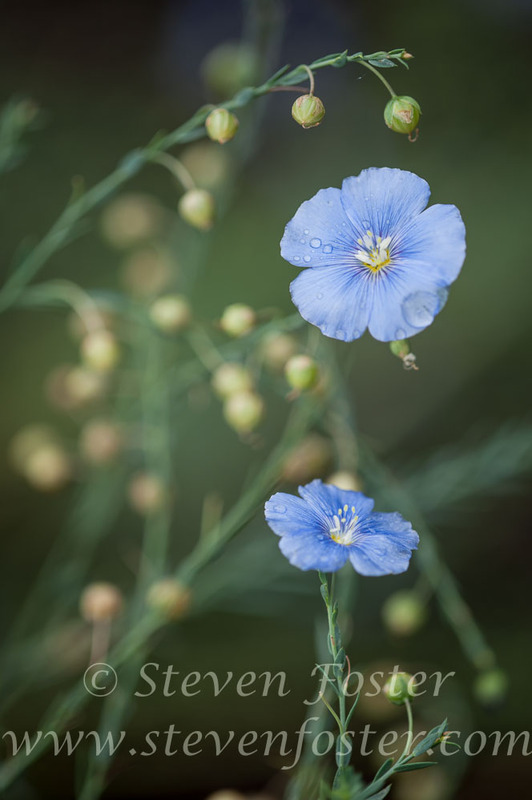 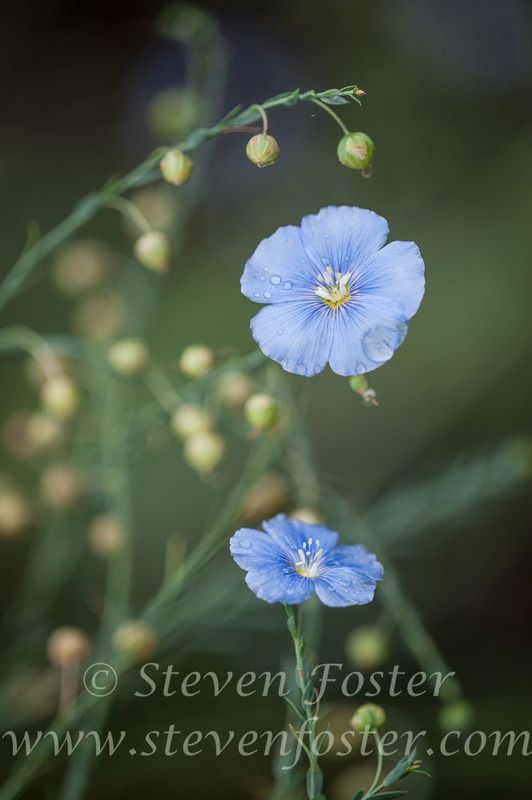 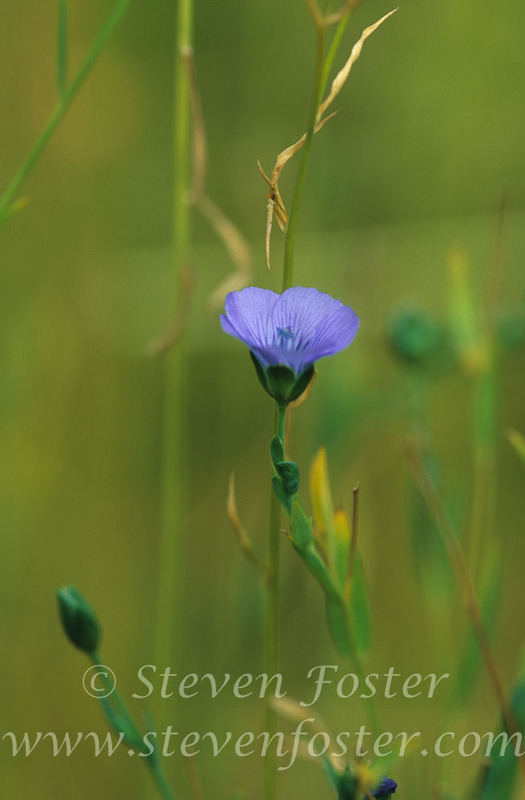 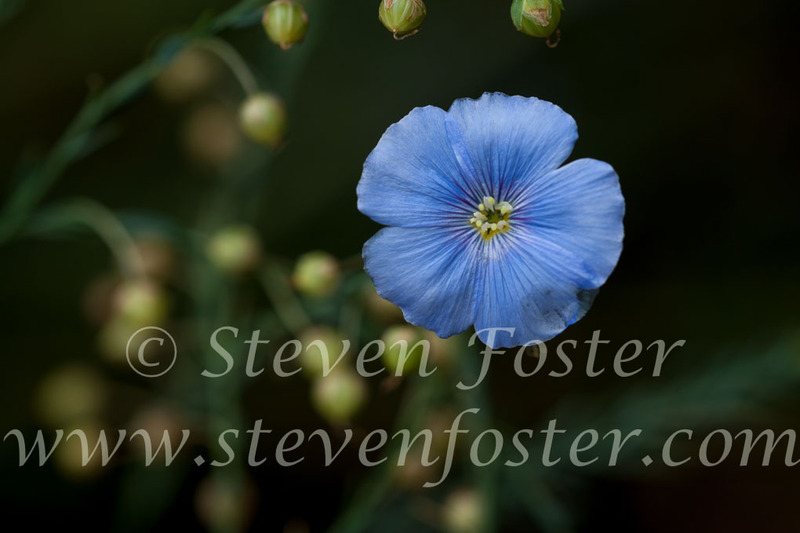 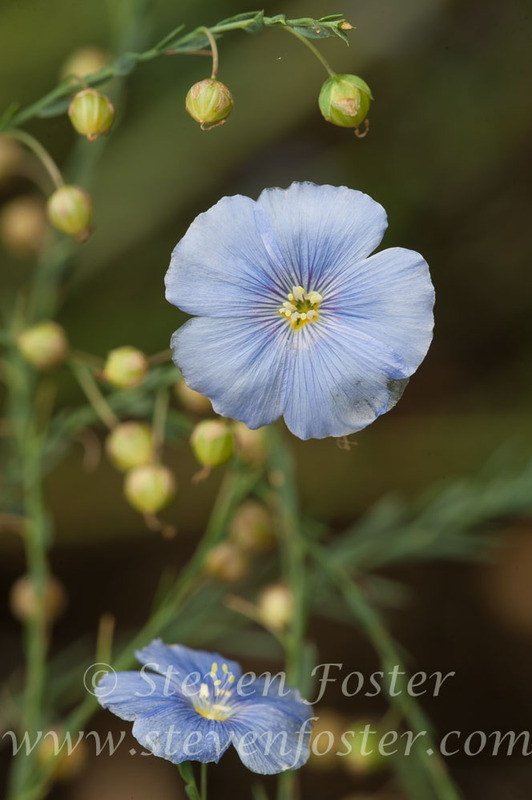 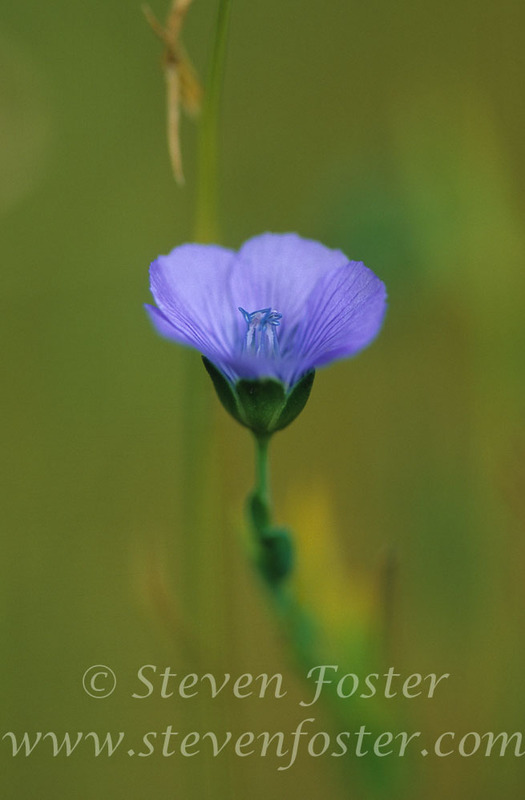 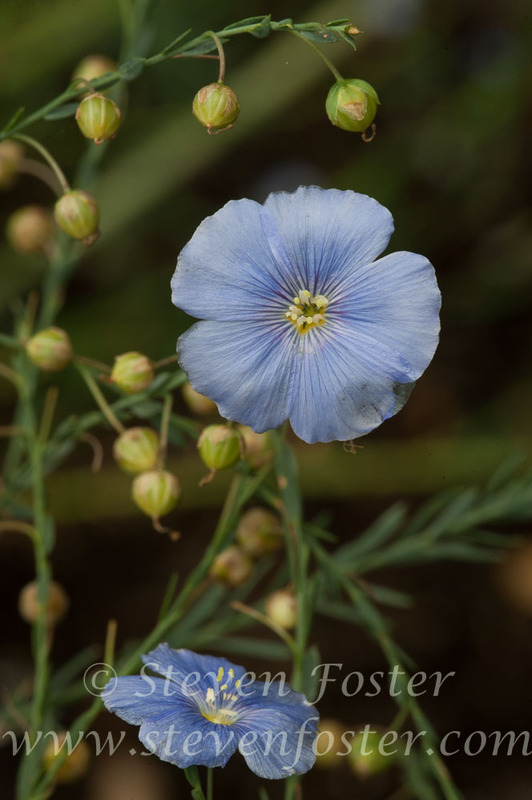 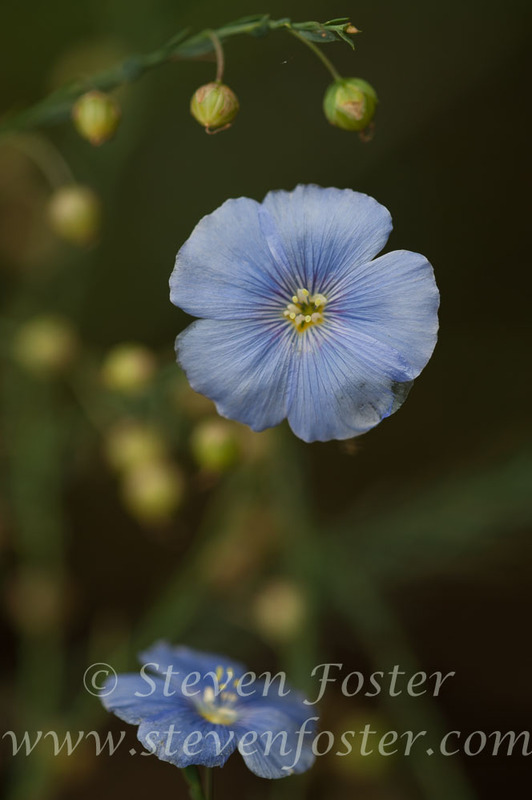 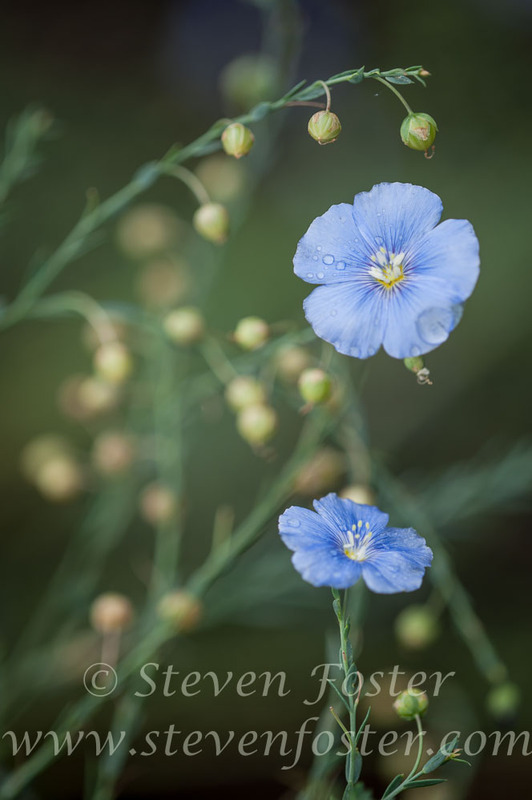 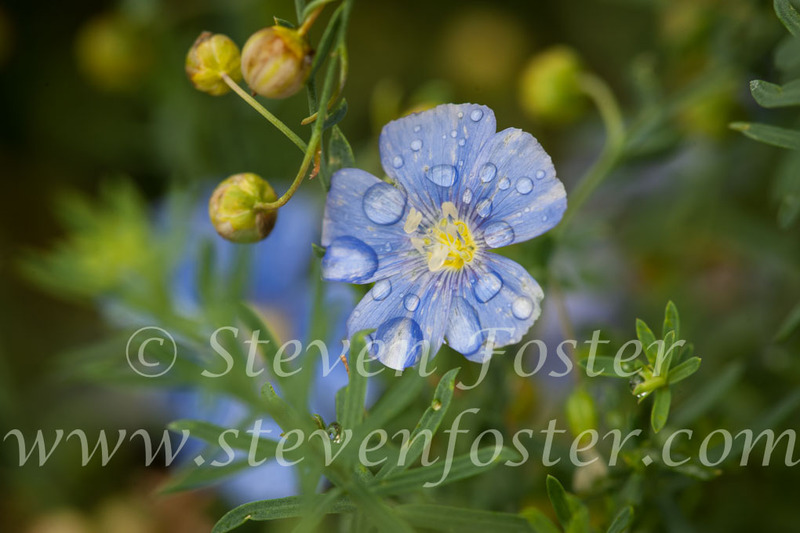 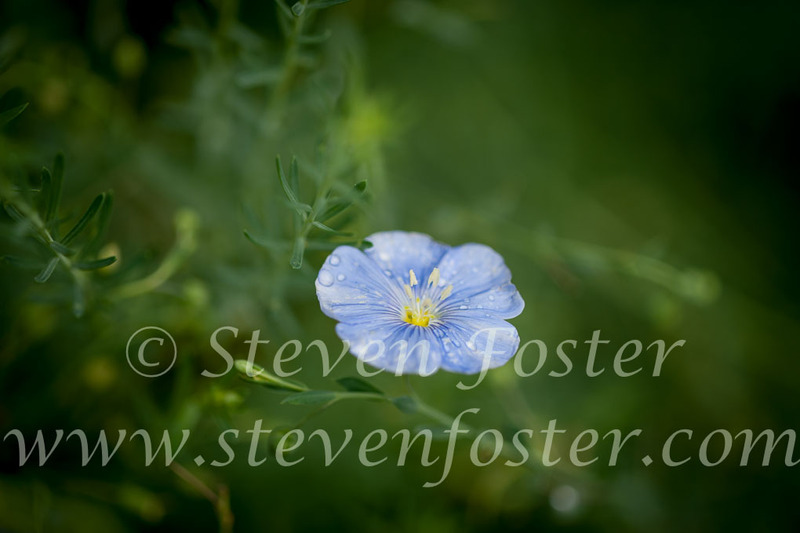 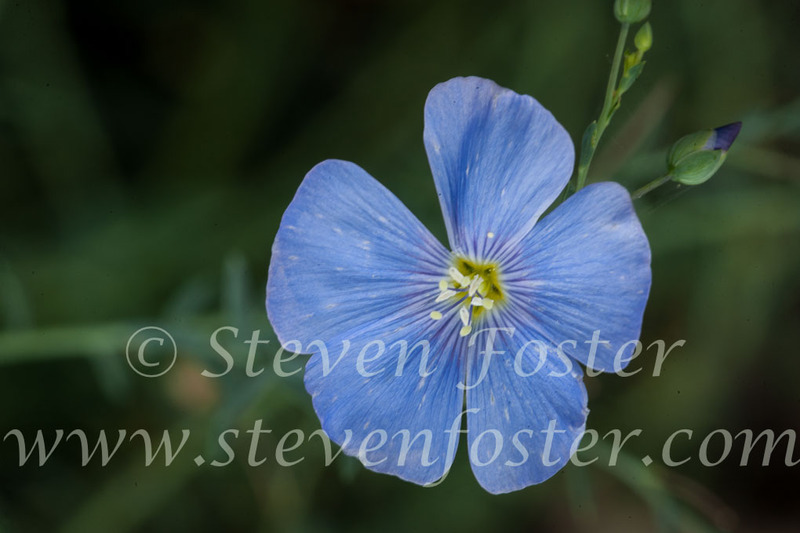 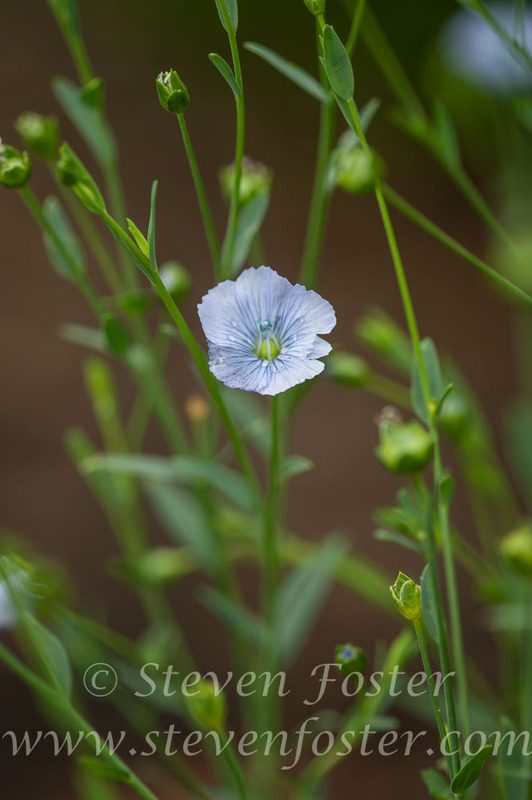 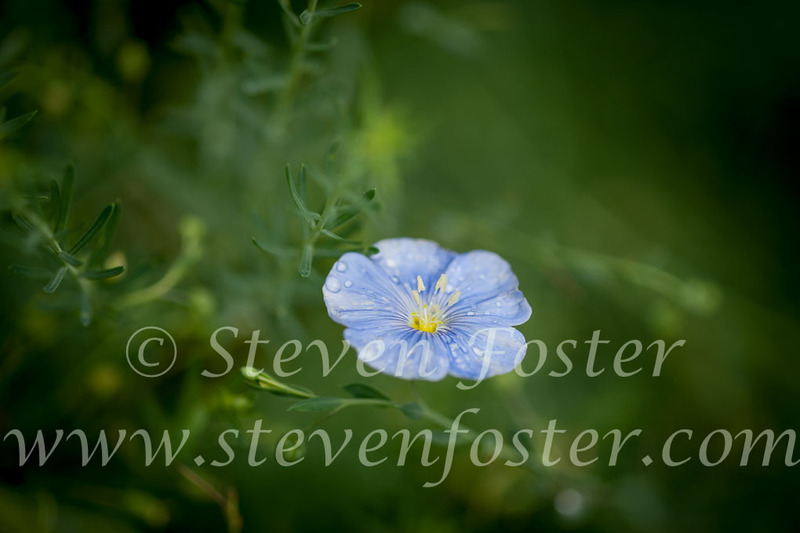 Linum usitatissimum, Flax, Flaxseed, or Linseed a member of the flax family, Linaceae, is one of the oldest cultivated plants in the world, grown for its fiber (linen), seed oil (linseed oil) and its seeds. 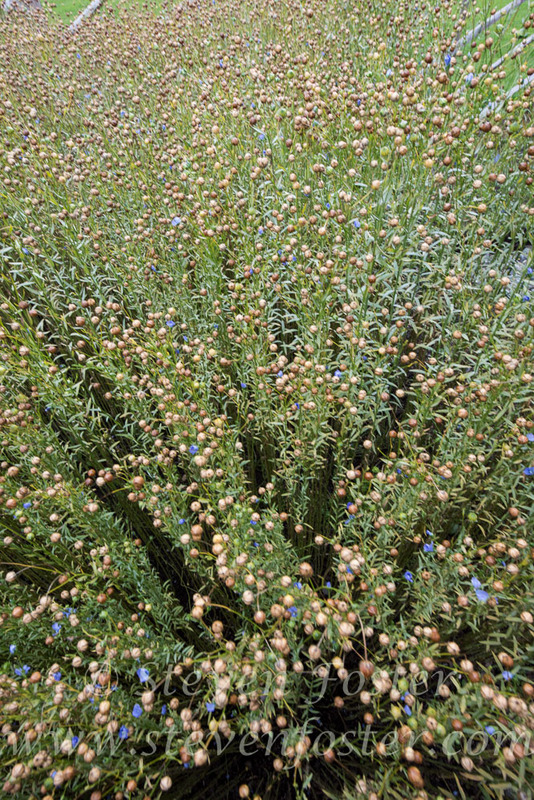 Grown since pre-history, its exact origins are unclear. 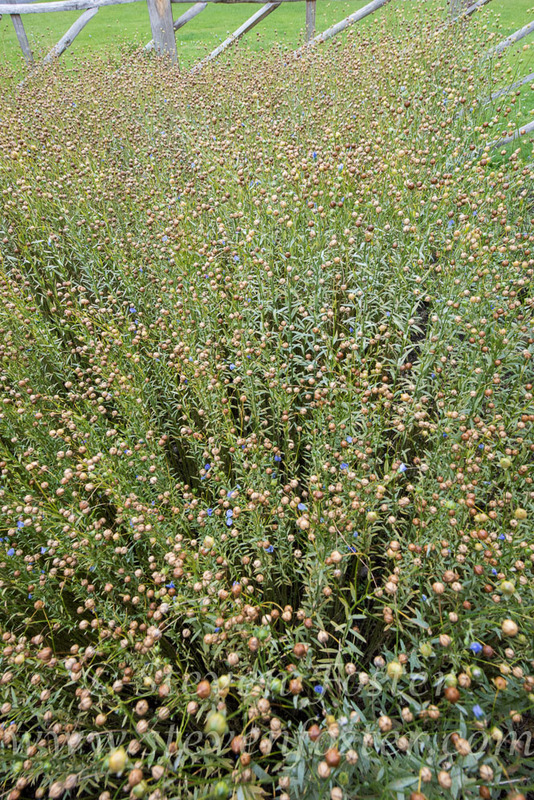 The plant occurs throughout much of the world. 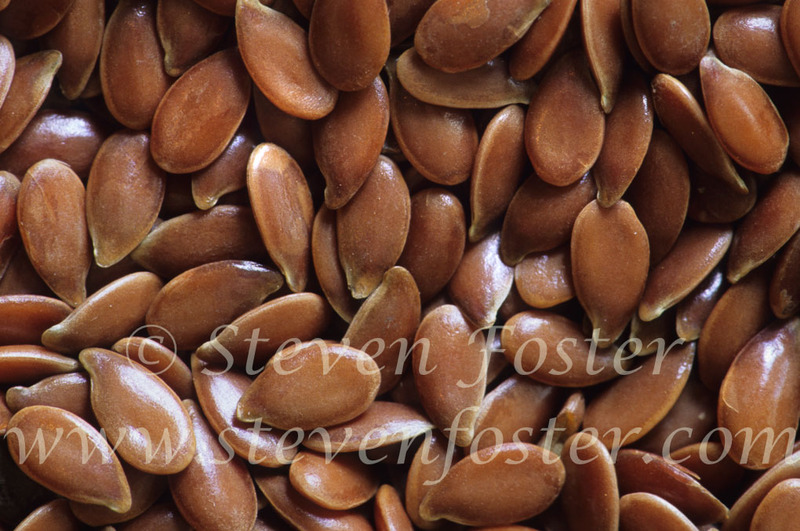 The oily, mucilaginous properties of the seed are mentioned by early Roman authors. 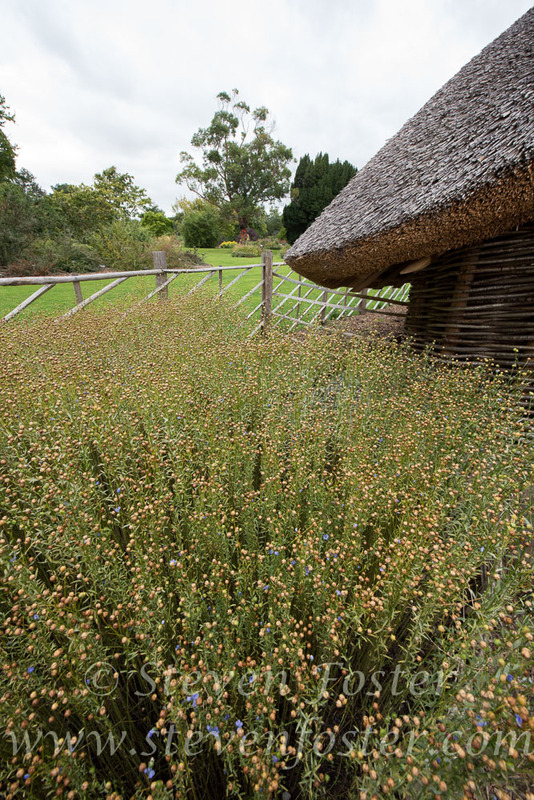 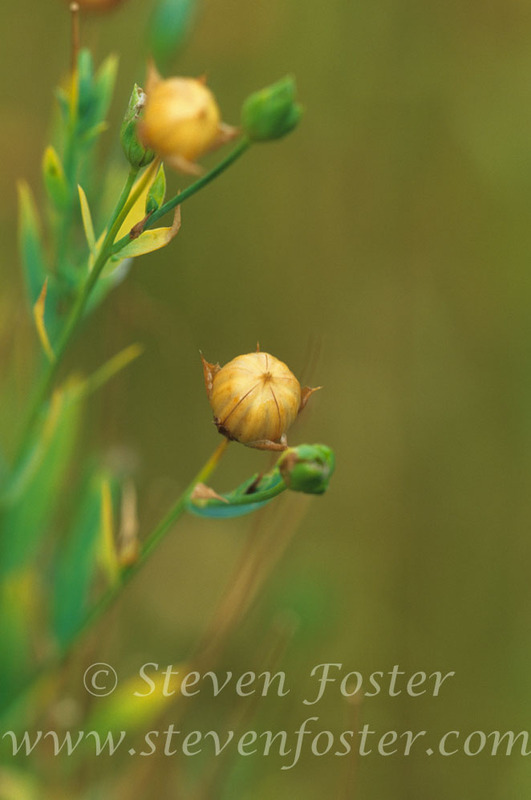 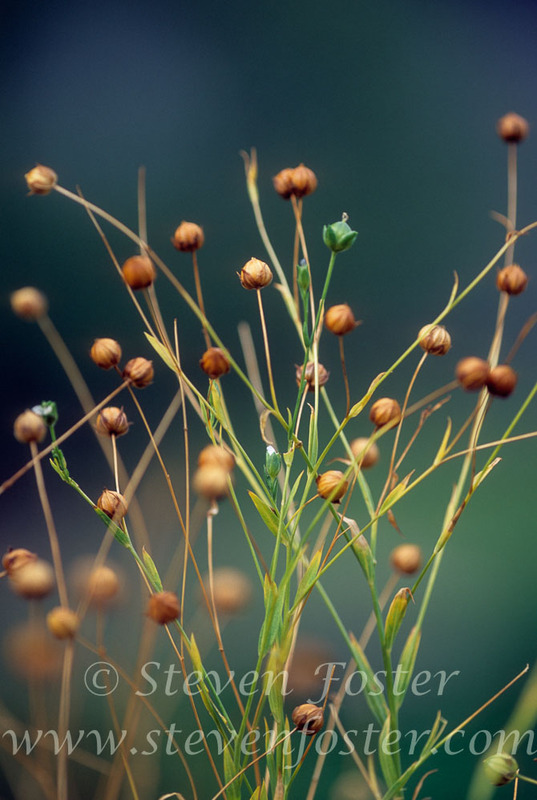 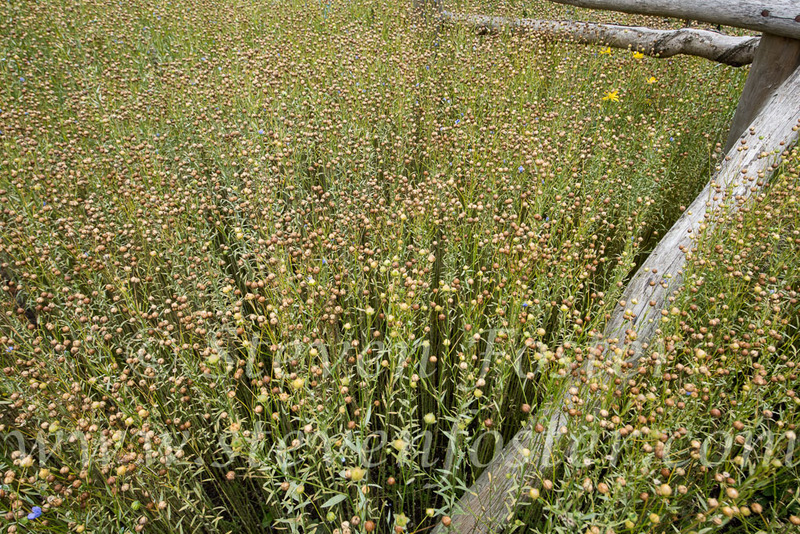 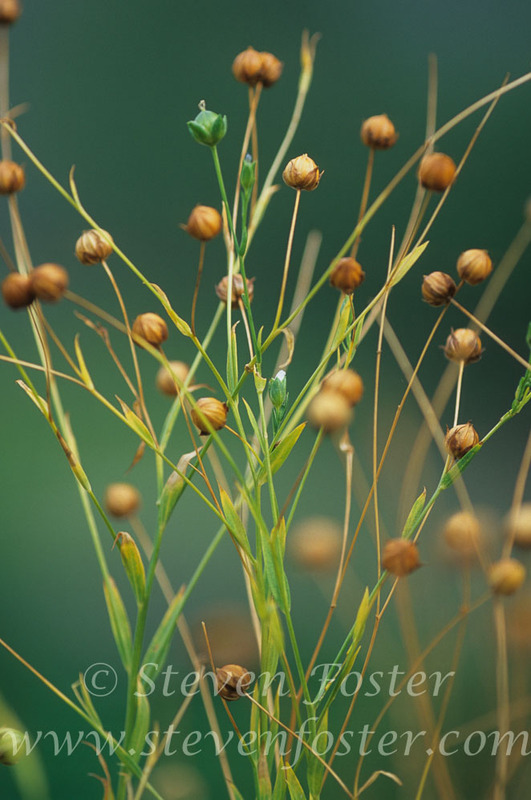 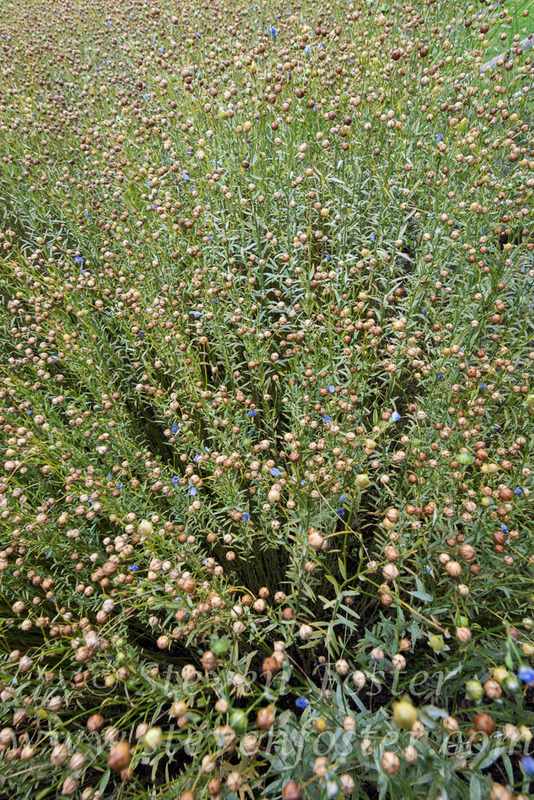 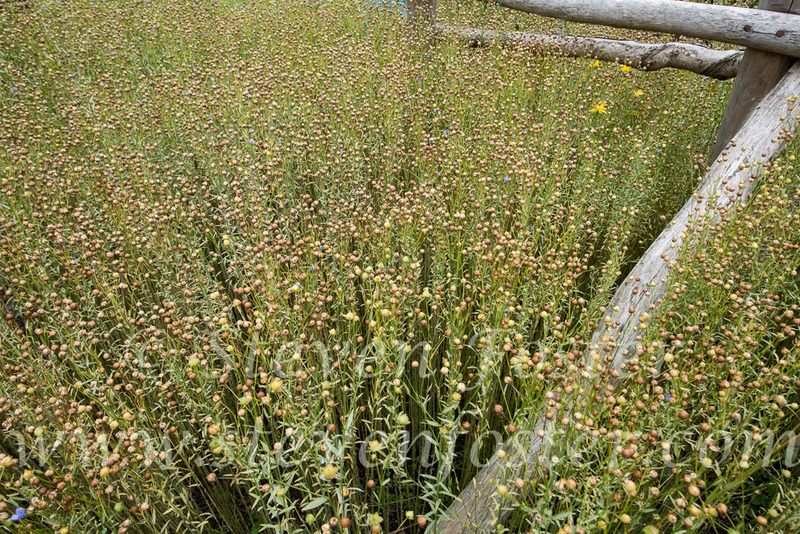 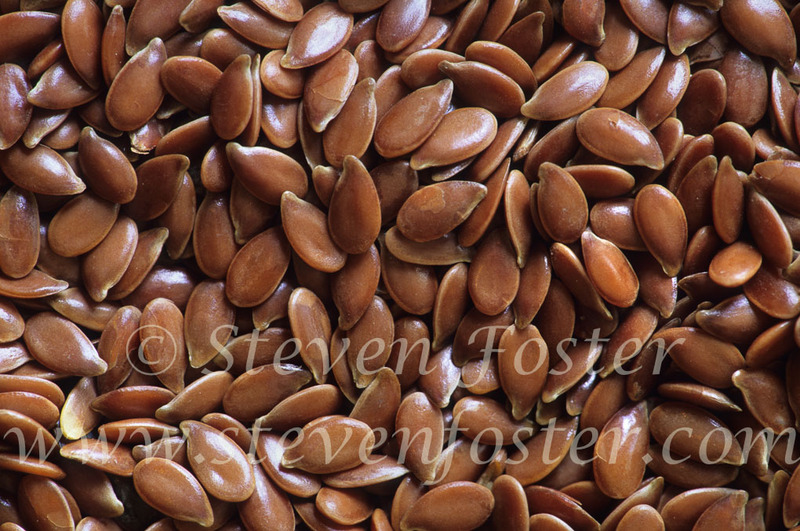 The seeds were used to soothe coughs, for colds, to soothe urinary tract inflammations, and various lung conditions. 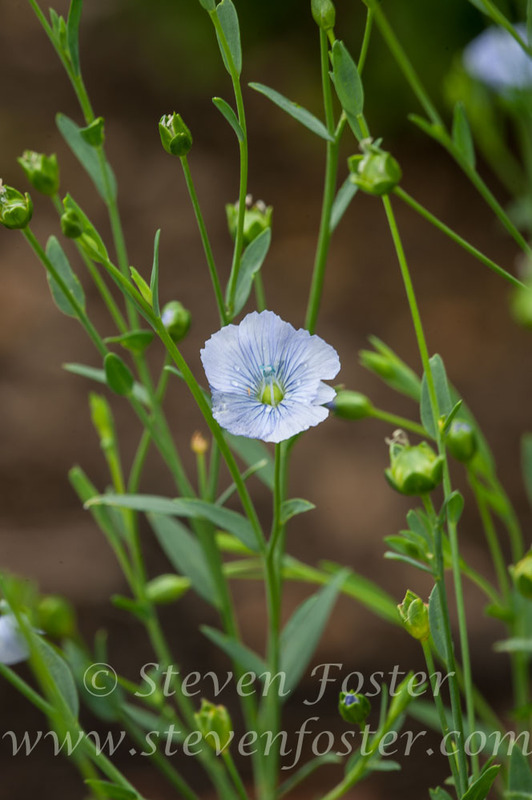 The seeds are used as a mild, lubricating laxative in constipation, for irritable bowel syndrome, diverticulitis, and for relief of gastritis and enteritis. 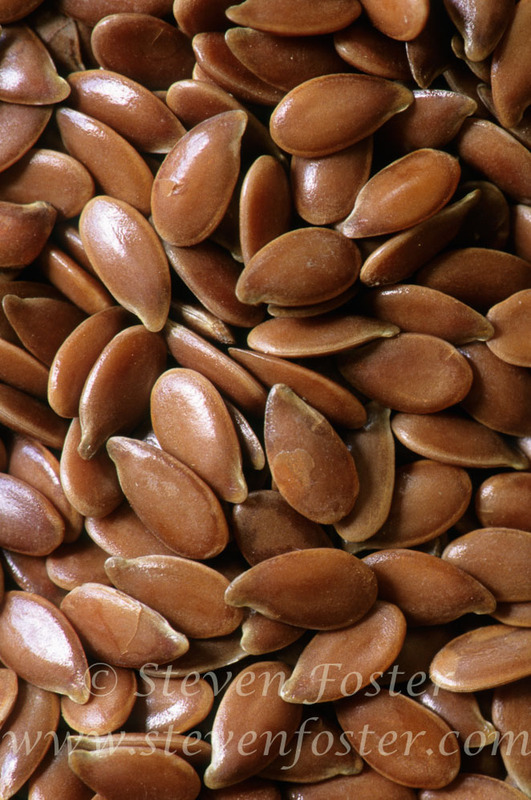 Flaxseed is also used to correct problems caused from abuse of stimulant laxatives. 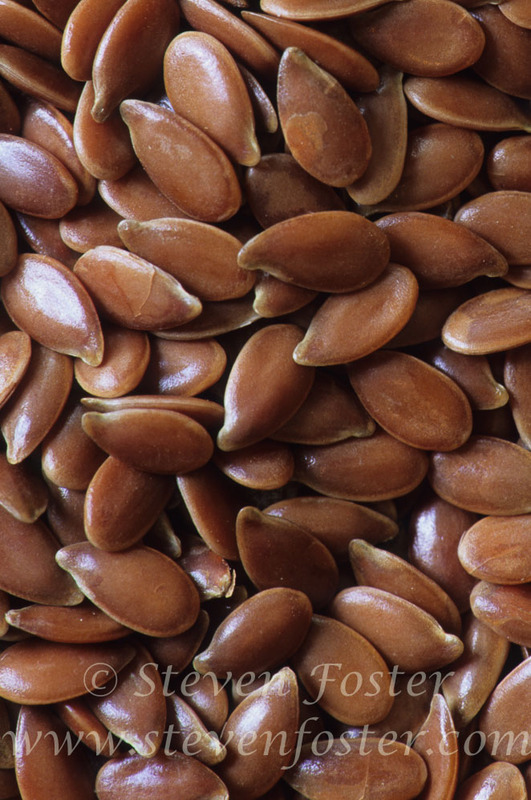 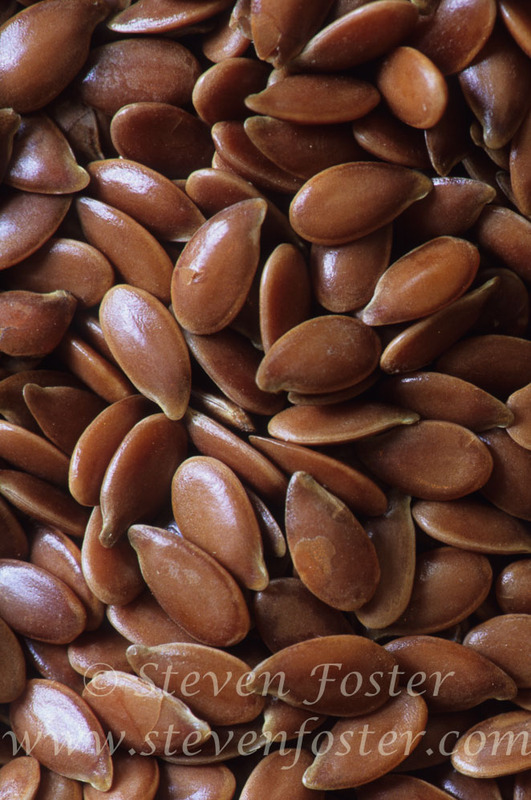 Flaxseed oil is high in omega-3 fatty acids, and is widely promoted in the American market as a dietary supplement source of essential fatty acids.